Major US retailer posts $488.6 million loss in the midst of falling share price. We’re nearing the end of the year, and the game industry has been seeing its fair share of positive news. 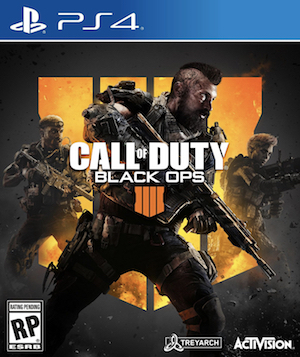 Black Friday spending was pretty good all around, and titles like Call of Duty: Black Ops 4 have sold extremely well since launch. 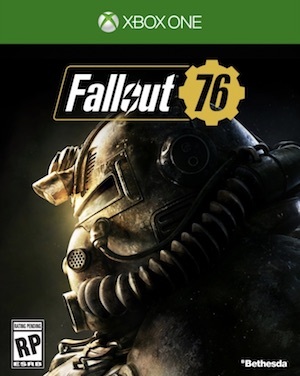 That said, other games like Fallout 76 haven’t performed as well at physical retail (at least in the UK). Of course, the latter could be an indication of physical retail being less important than ever. It also turned out that a few sports games released in August and September didn’t live up to expectations their. Considering major titles like FIFA 19, NBA 2K19, and Madden NFL 19 launched around that time, things are looking fairly discouraging for the retailer. That being said, Red Dead Redemption 2 and Spider-Man turned out to be its top-sellers. 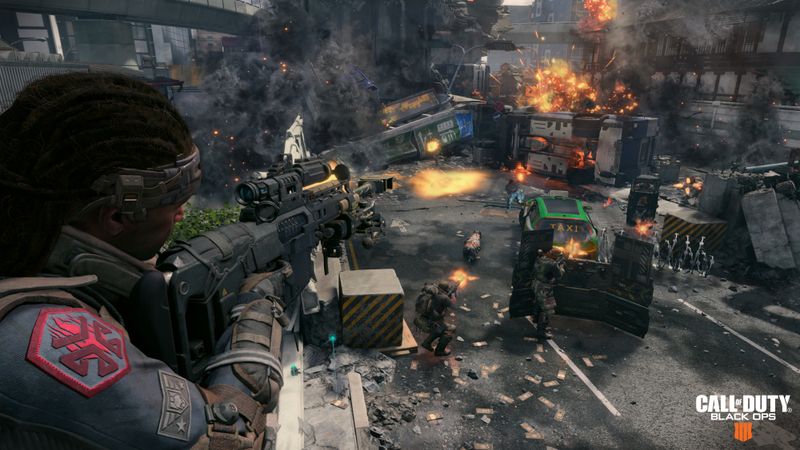 Black Ops 4 also helped raise the company’s overall game sales by over 10 percent in the quarter, in spite of not living up to their sales expectations on its own. On the whole, GameStop saw a loss of $488.6 million this quarter, compared to a profit of $59.4 million during the same period last year. This was due to an “impairment charge” of $587.5 million, according to management, which had to be paid due to the company’s declining share price (currently at $14.5). Could the company be closer to a buyout than before? Time will tell, but the age of digital media isn’t boding well for the company.